Calling all food truck owners! We have an opportunity for you to sell your creations at an event with 11,000 registered guests…and for free! Running Flat‘s, Chris Uszynski, has brought the incredibly popular Color Run to Windsor, Ontario this weekend and is asking food truck vendors to be part of the fun. Food truck vendors will be located within festival plaza from 7:00am to 12:00pm to serve the 11,000 registered runners who will be part of this historic event. 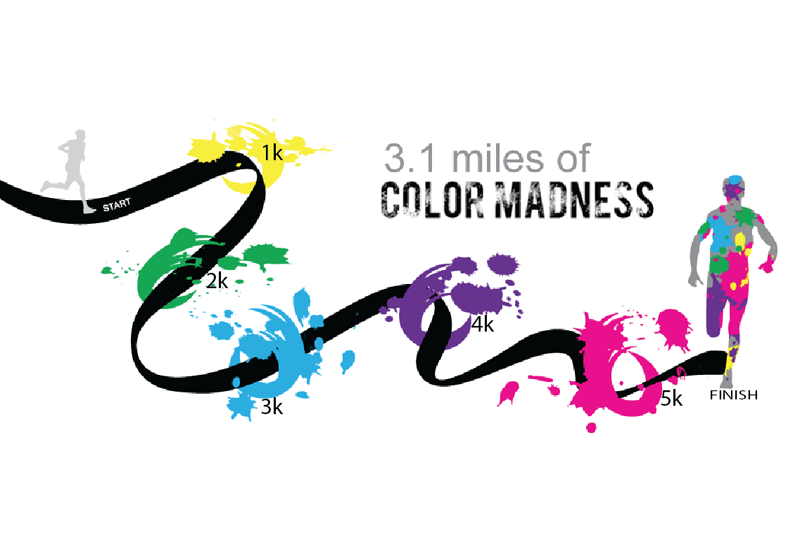 To be part of the festivities, please contact Chris at 519-980-5440 or chris@runningflat.com. Time is running out as the event takes place this Saturday, July 20, 2013.